Listening to Foxing’s Nearer My God in broad daylight almost feels like you’re getting away with something. It’s a little wrong. The songs on Nearer My God are things you toss and turn with. They haunt your sleep and they’re still ringing, mysteriously, in your ears when you bolt upright at four in the morning. Listening to them in the blaring sunlight, a gentle breeze relaxing into your hair on a silent and serene summer day, is a little like cheating yourself into something else that’s happening far from you—the difference is that dramatic. It’s like peering through a window into a tortured, black night. The confident, nervy, nightmarish “Grand Paradise” sets the scene for the rest of Nearer My God, stretching Foxing’s sound to grander heights and expanding its canvas so the band can really do whatever it wants. And Foxing does. Where 2015’s Dealer was a more intimate, centralized record that pretty much spent its run time building on and polishing one sound or vibe, Nearer My God feels limitless by comparison. “Five Cups” is a nine-minute ambient odyssey. “Gameshark” is a frantically groovy fantasy opposed by the title track’s blissful, intensely layered pop. “Heartbeats” is mournfully orchestral, while “Crown Candy” is almost circus fare with its dramatic hook. The heart of “Bastardizer” is a literal bagpipe solo. Nearer My God is an eclectic, daring and draining record that’s very difficult to define once its hour-long runtime is up. 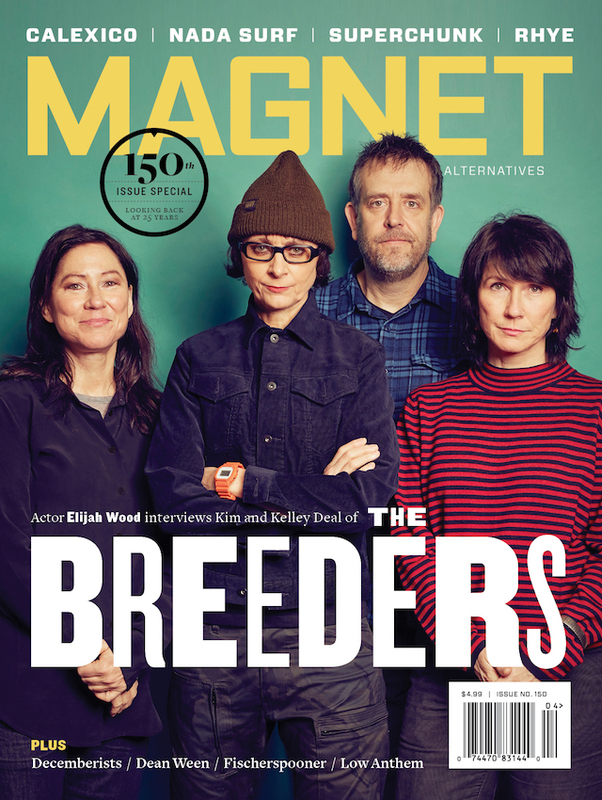 It’s the sound of a band trying very, very hard. And that’s the best thing about it. 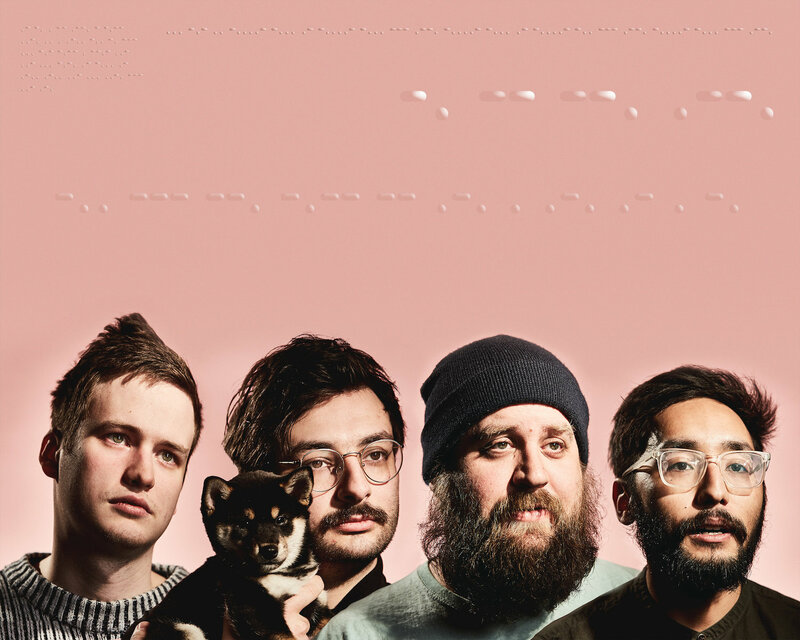 Foxing has long made freezing, pensive and occasionally bombastic songs for dark times. But Nearer My God is its sharpest, most giving document yet. It’s a swing for the fences that hits the mark at practically every turn, with every attempt to spread the band’s sound in so many different directions, while Foxing reaches further into the night.